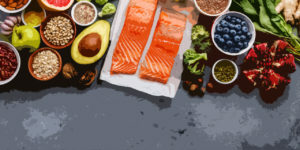 The Ketogenic diet has become an incredibly popular part of modern health culture and nutrition research; it doesn’t matter whether you’re simply trying to improve your health, increase longevity, reduce body fat or increase your athletic performance – you’ll likely have stumbled across the name by now and perhaps even tried it yourself. If this is your first time hearing about the Ketogenic diet, don’t worry; we’ll be going quite in-depth on the subject over the course of the next few pages. 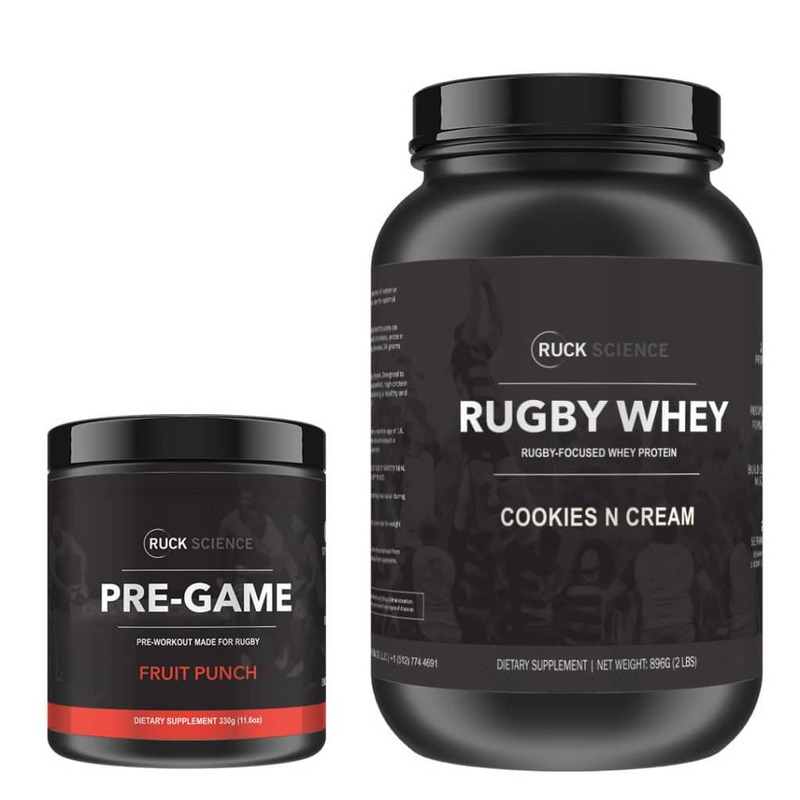 Can you follow a Ketogenic diet during rugby season? Absolutely! 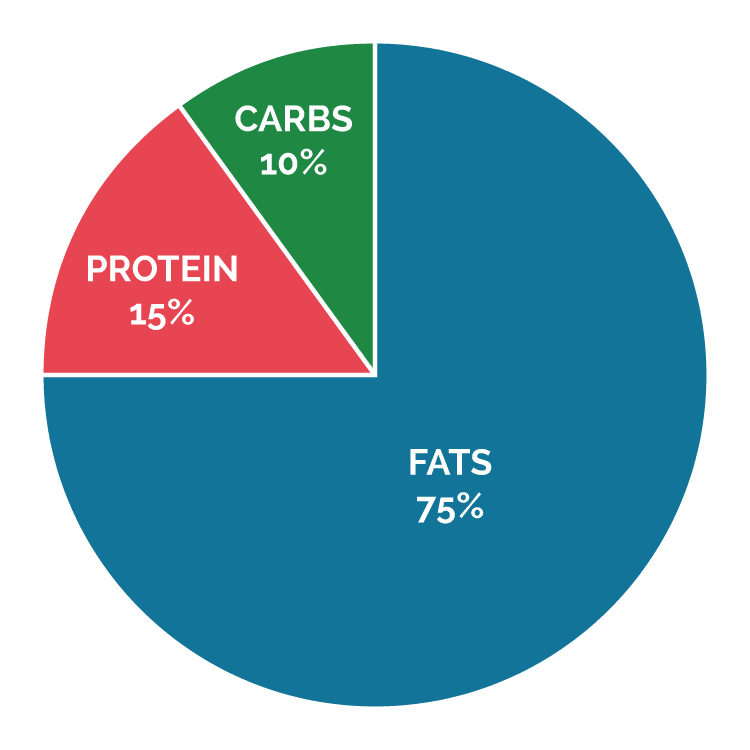 This might serve as a bit of a shock being that ketogenic diets are typically associated with high performance endurance athletes; but the ketogenic diet is actually a great nutritional format for pretty much anyone, regardless of athletic outputs. Ketosis is a natural metabolic state your body enters when it is deprived of food. If you go for long enough without eating anything, either because of starvation or a controlled fast, your body will enter into a state of Ketosis and then later into Ketoacidosis. Ketosis is good. Ketoacidosis is bad. The later basically means you’re starving. Below 0.5 mmol/L is not considered “ketosis”. At this level, you’re far away from maximum fat-burning and there is no risk to your health. Values of over 3 mmol/L will achieve neither better nor worse results than 1.5-3 mmol/L. At this level you risk entering a state of Ketoacidosis. HOW DO YOU REACH NUTRITIONAL KETOSIS? Your body will naturally enter a state of Ketosis when you’ve depleted your glycogen stores to such an extent that the body is forced to draw energy from stored fat. This will happen when you go for a really long bike ride, when you run a marathon or if you forget to eat one day. It’s a natural metabolic state. What does whey protein actually do? 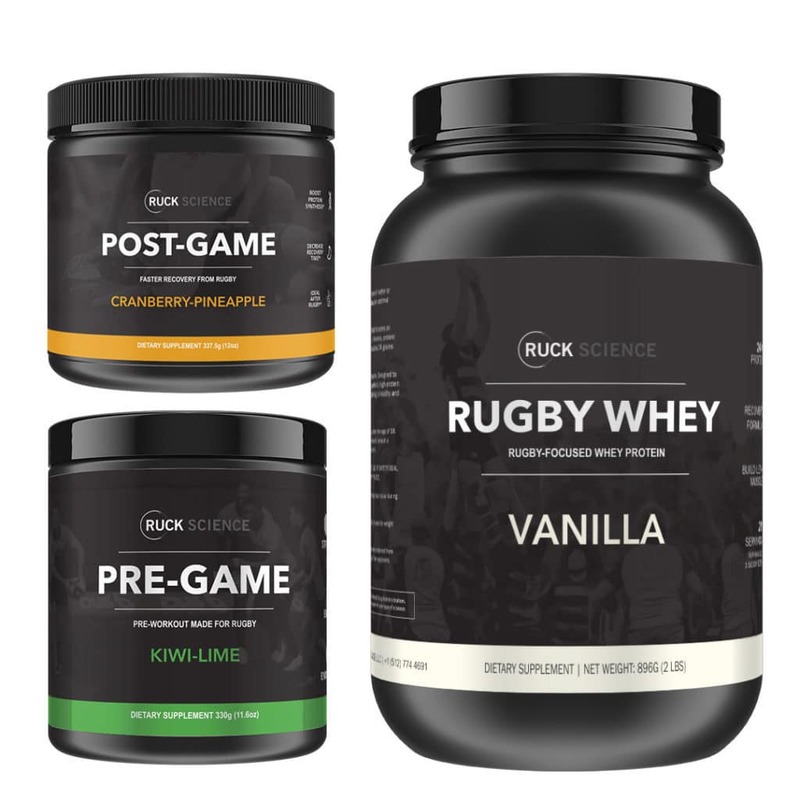 Like many leading research teams, Ruck Science are big proponents of a low-carbohydrate approach to sports performance. 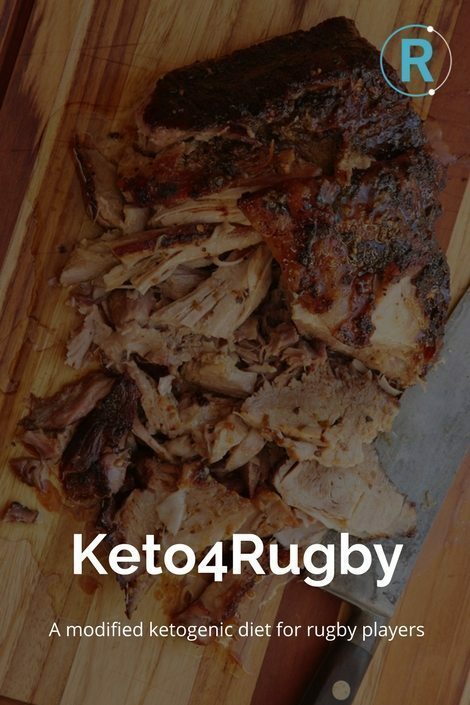 Beyond Keto4Rugby, we’ve put considerable time into crafting blog posts that focus on ketogenic diet principles. 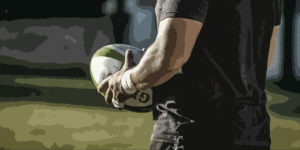 But beyond that, we focus on how to apply these principles to the high-energy demands of rugby.